When you draw a tag for a premium mule deer hunt in Arizona, Exclusive Pursuit Outfitters, LLC can assist you in fully maximizing the trophy potential that your mule deer hunt offers. 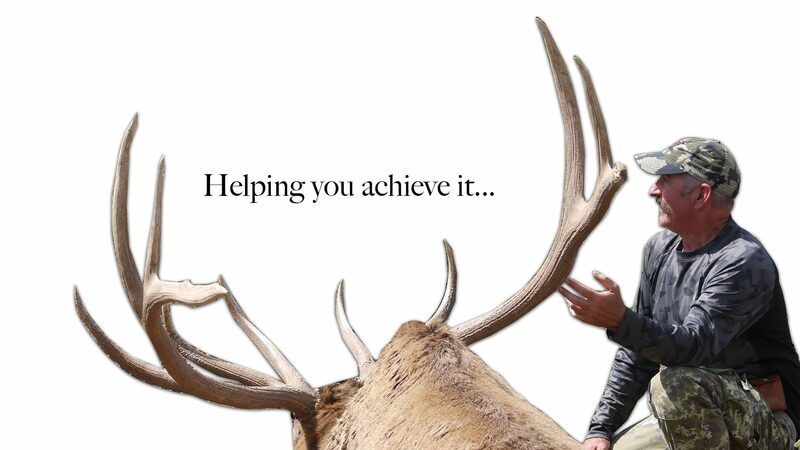 Our goal as professional Arizona Trophy Mule Deer Guides is to treat you, the hunter with integrity, honesty and provide you with what you paid for. Our extensive years of real mule deer hunting experience and tireless dedication to scouting and preparation shine through with real results. Clients have harvested multiple world class mule deer scoring over 200″ during these hunts with us. Arizona has multiple mule deer hunting opportunities, but the Arizona Strip and Kaibab areas have the most spectacular Mule Deer genetics and are managed for older age class bucks. The AZ Strip and Kaibab consistently produce world class trophy mule deer. Rifle mule deer tags are very limited for these areas and can take many years to draw, so it’s very likely you may only get one of these special tags in a lifetime. Dedicated archery mule deer hunters with years worth of bonus points apply for the limited entry archery mule deer hunts on the Arizona Strip and Kaibab. These mule deer hunts take place in late August when the bucks can be in bachelor groups and in are the velvet. The Arizona Strip and the Kaibab are famous for producing some of the largest velvet bucks ever taken and these hunts give bow hunters one of the best opportunities available of harvesting a world class mule deer buck. The Arizona Strip archery tags are very limited and take nearly maximum bonus points to draw. The Kaibab archery tags can be drawn much more easily and you can chase giant mule deer bucks with your bow every few years. If you are interested in applying for any of these Arizona Mule Deer Hunts, please contact us so we can make sure you apply for the appropriate hunt codes/units. Arizona has some lesser known units that we are very familiar with in the central part of the state that offer great bucks and much easier tag drawing odds. Rifle hunters can apply for the October-November seasons and some units as of 2012 now have rut rifle mule deer hunts that take place in December during the peak of the rut. Trophy mule deer buck potential in these sleeper areas can be very good when you know where to look. Hunters can expect to see and hunt bucks in the 170″-190″+ range with some bucks 200″ or better. The serious trophy mule deer hunter has a very good opportunity of drawing a tag, experiencing an exciting hunt, and harvesting a great buck. We do the same intensive scouting and preparation in these central and desert mule deer units as we do all of our hunts. Being one the best Archery Mule Deer Outfitters is our goal at Exclusive Pursuit Outfitters. The opportunity to go on a guided trophy archery mule deer hunt without waiting for a draw tag, is rare, but we currently offer this in Arizona with our OTC tags. Bowhunters can purchase over-the-counter tags for the early August-September season or the late December-January season. Bowhunters will be pursuing mule deer bucks in the peak of the rut during the December-January hunts. The August-September hunts offers hunters the opportunity to archery hunt single or bachelor groups of trophy velvet bucks. If you are looking for an Archery Mule Deer Guided Hunt, with a quality Mule Deer Outfitter, we hope you have found your home. Arizona is one of the most beautiful places in the world, with some great mule deer and you will be hunting with quality people and guides. We have limited space for our Archery Mule Deer Guided Hunts (Private & Public Land Options), so please feel free to contact us for more information. Follow our Instagram & Facebook pages for the quickest Arizona Mule Deer Hunting updates!